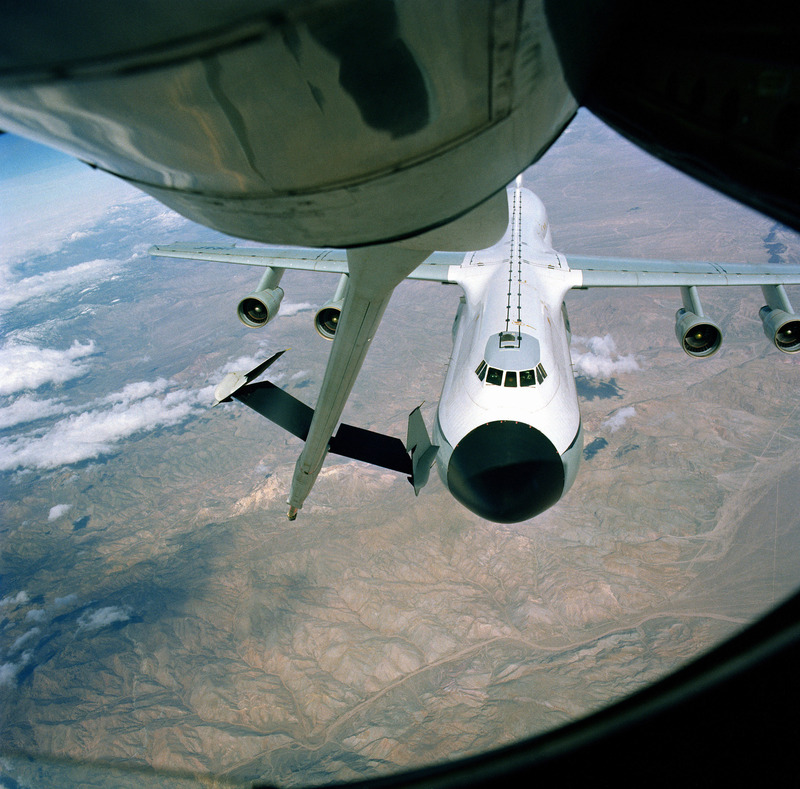 A Lockheed P-3 Orion refueling from a KC-135. Click image to enlarge. 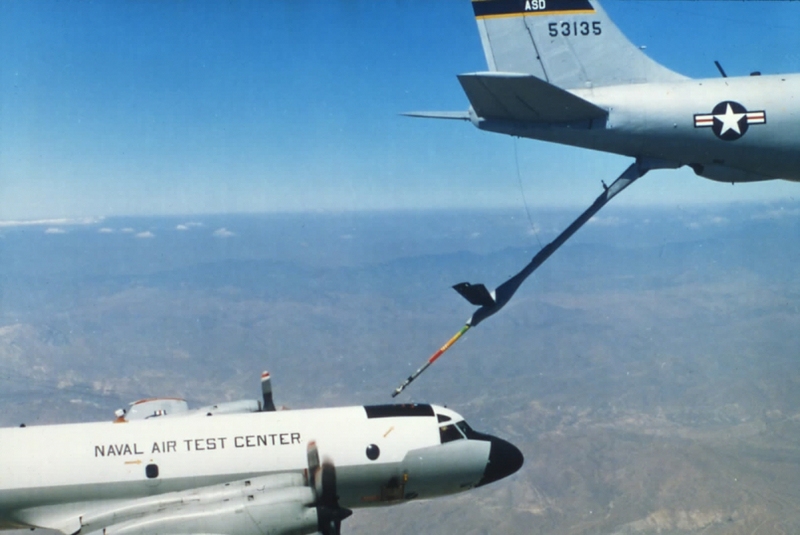 This is a rare picture of a Navy P-3 Orion moving into the contact position behind a KC-135. I spent a good 30 minutes trying to dig up information on this program but came up empty handed. If anyone knows about this program or has more pictures please let me know.